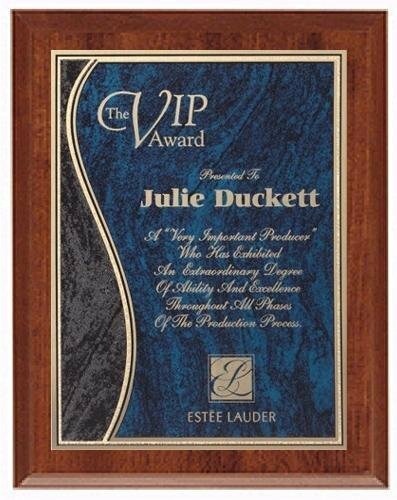 The Cherry Finished Economy Plaque has a Blue Marble Swirl Brass Plate with textured edge and florentine accents. 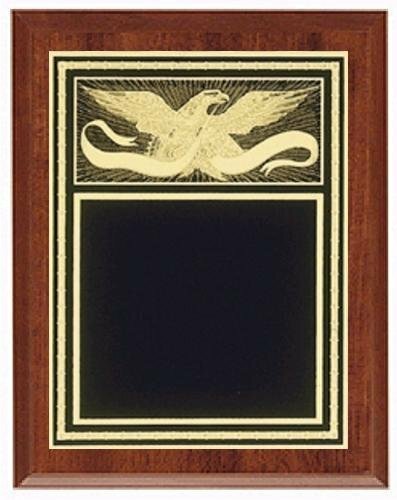 The Cherry Finished Economy Plaque has a Eagle Black Brass Plate. 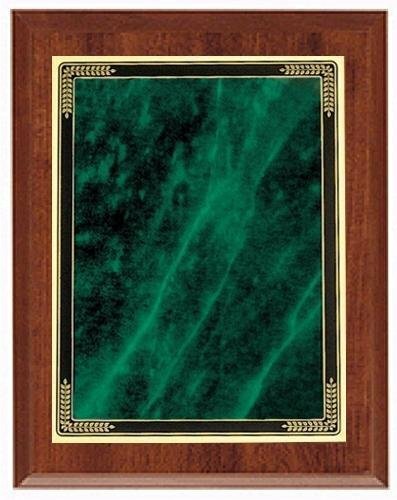 The Cherry Finished Economy Plaque has a Green Marble Heritage Brass Plate. 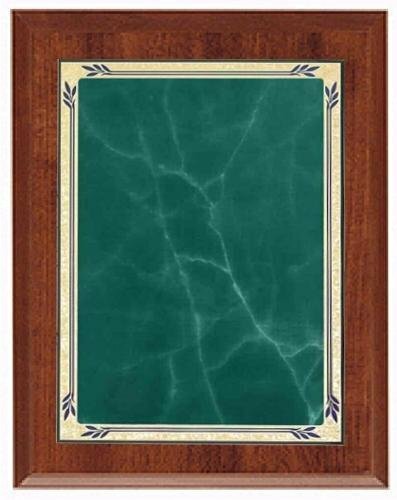 The Cherry Finished Economy Plaque has a Green Marble Mist Rectangular Brass Plate. 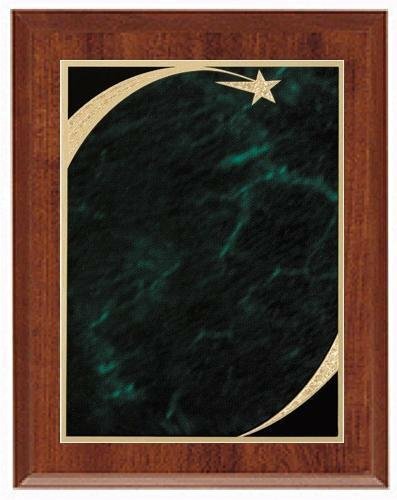 The Cherry Finished Economy Plaque has a Green Marble Star Sweep Brass Plate. 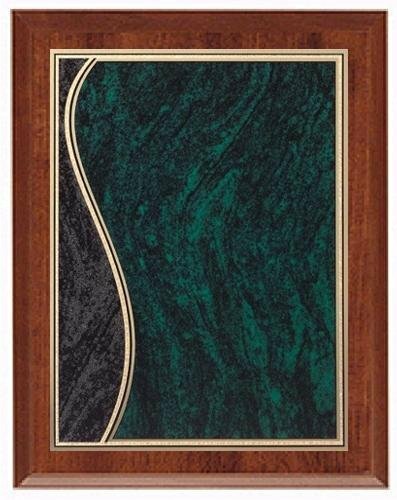 The Cherry Finished Economy Plaque has a Green Marble Swirl Brass Plate with textured edge and florentine accents. 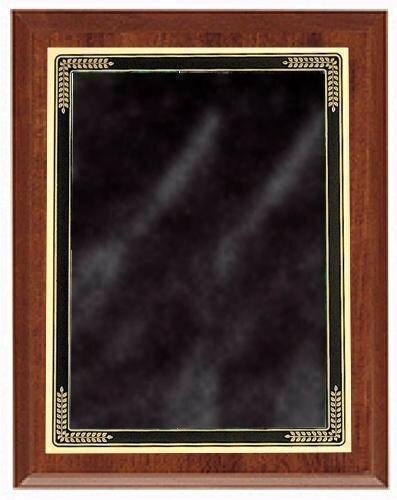 The Cherry Finished Economy Plaque has a Grey Marble Mist Rectangular Brass Plate. 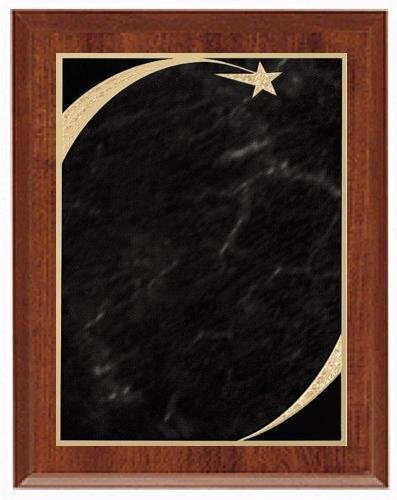 The Cherry Finished Economy Plaque has a Grey Marble Star Sweep Brass Plate. 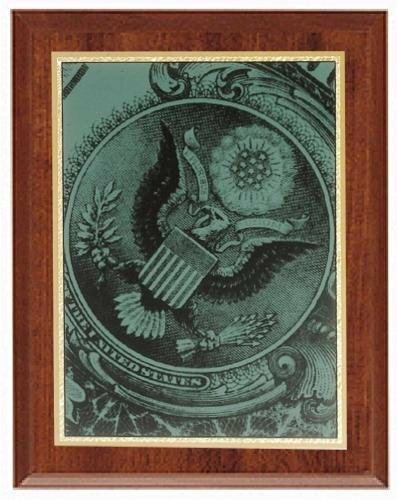 The Cherry Finished Economy Plaque has a Money Brass Plate with Florentine trim. 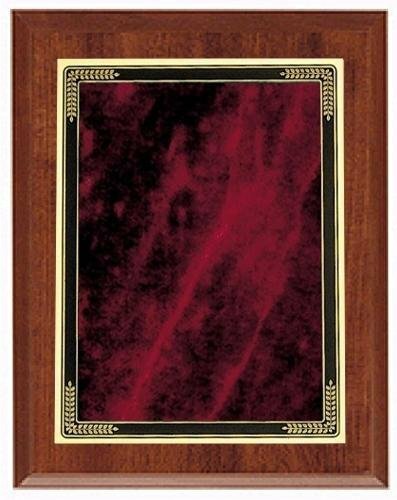 The Cherry Finished Economy Plaque has a Red Marble Mist Rectangular Brass Plate.